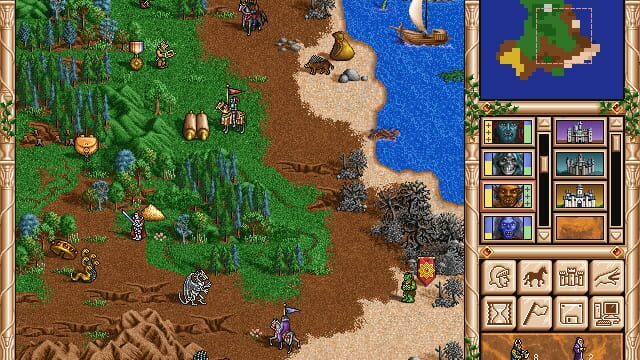 Heroes of Might and Magic II: The Succession Wars is a turn-based strategy video game developed by Jon Van Caneghem through New World Computing and published in 1996 by the 3DO Company. 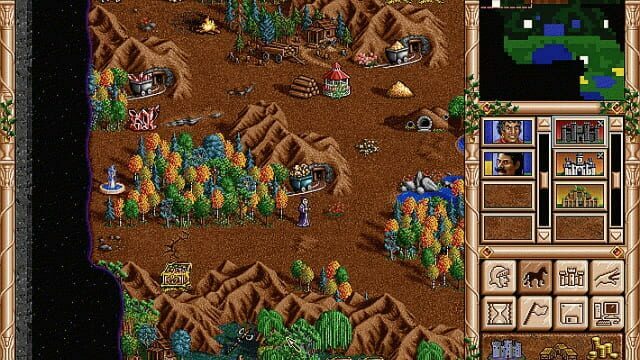 The game is the second installment of the Heroes of Might and Magic series and is typically credited as the breakout game for the series. 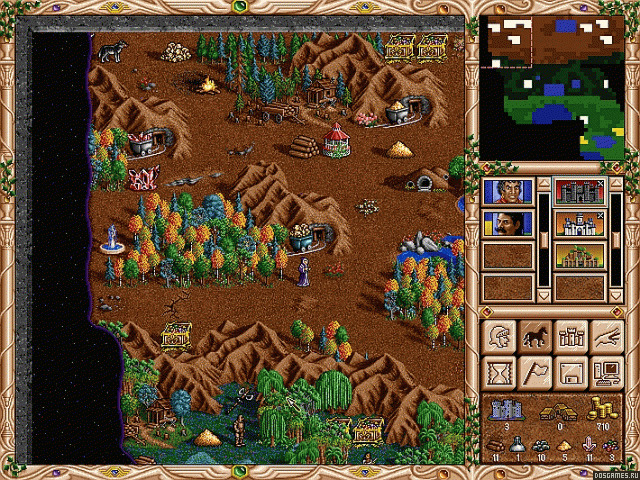 Heroes II was voted the sixth-best PC game of all time by PC Gamer in May 1997. The canonical ending of Heroes I results in Lord Morglin Ironfist's victory. In the following years, he has successfully unified the continent of Enroth and secured his rule as king. Upon the king's death, his two sons, Archibald and Roland, vie for the crown. Archibald orchestrates a series of events that lead to Roland's exile. Archibald is then declared the new king, while Roland organizes a resistance. Each alignment is represented by one of the game's two campaigns. 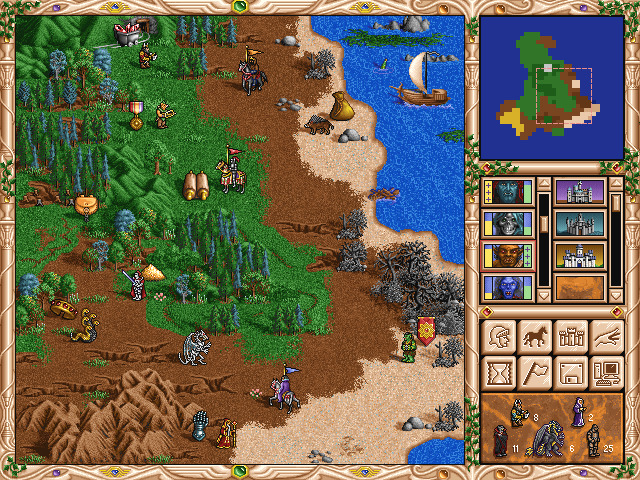 Archibald's campaign features the three "evil" town alignments, while Roland's campaign features the three "good" town alignments. If Archibald is victorious, Roland's rebellion is crushed, and Roland himself is imprisoned in Castle Ironfist, leaving Archibald the uncontested ruler of Enroth. The canonical ending, however, results in Roland's victory, with Archibald being turned to stone by Roland's court wizard, Tanir. This event is referenced later in Might and Magic VI: The Mandate of Heaven, with Archibald eventually freed of the spell.